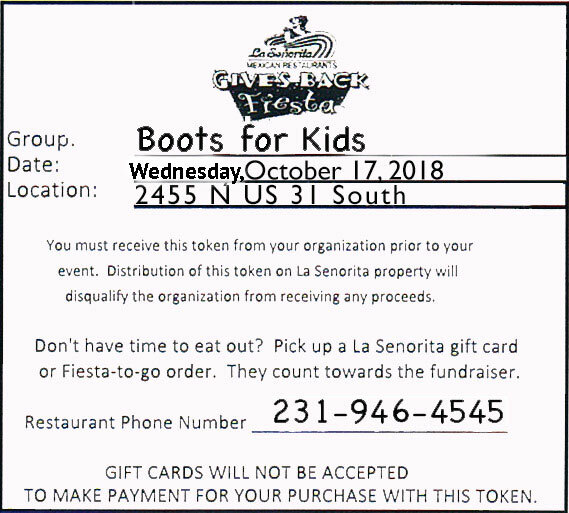 Boots for kids will have a fundraiser at the LaSenorita on US 31 South, Wednesday, October 17, 2018. 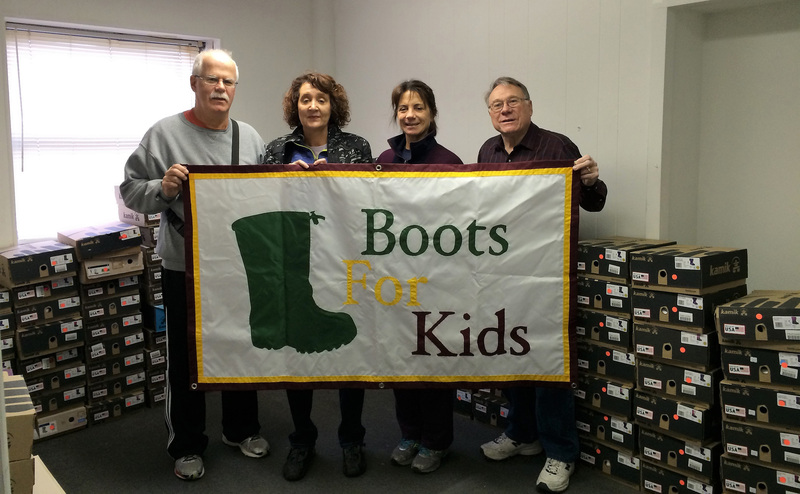 Download the below coupon and bring it in and 20% of your bill will be donated back to Boots for Kids. 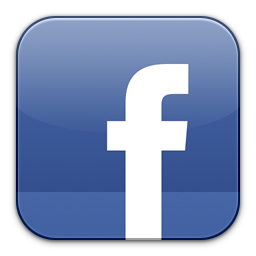 Purchases of all food, beverages, gift cards and take out orders are allowed with the coupon. Hours will be from 11am until closing. 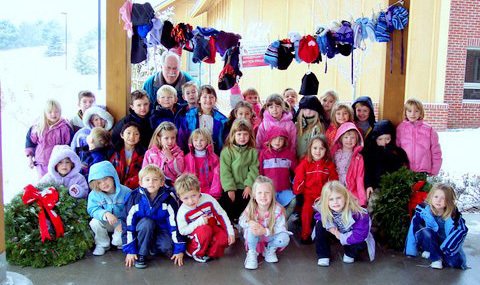 To provide children of families who struggle economically throughout the Greater Grand Traverse area with winter boots and clothing, that in return builds their self-esteem.